Focus based. 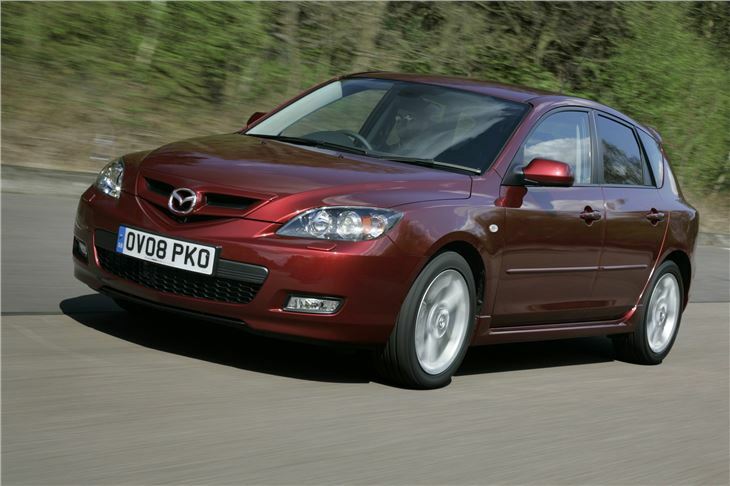 Bags of room and a comfortable ride, well equipped, saloon is the best looker and sharpest handling, depreciates slower than the 2004 Focus. Steering of early 2.0 petrol cars lacks feel and panache of a Focus. Early UK Mazda 3s starting to rust quite badly. Mazda is good and building attractive cars and this shows in the neat Mazda 3. 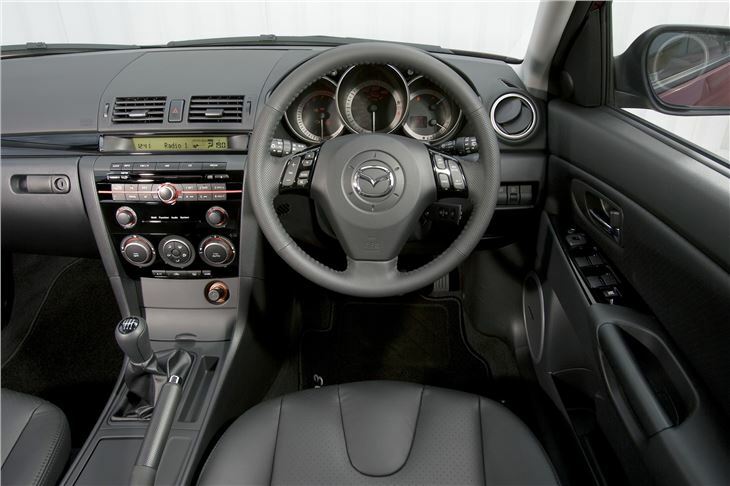 It takes a little bit of inspiration from other Mazda models, such as the sporty RX-8 and is an attractive car. But this beauty is more than skin deep as the Mazda 3 is also very good to drive. It's very comfortable with a firm but forgiving ride, plus it's more than capable on the twisty stuff with well weighted steering and a excellent grip. 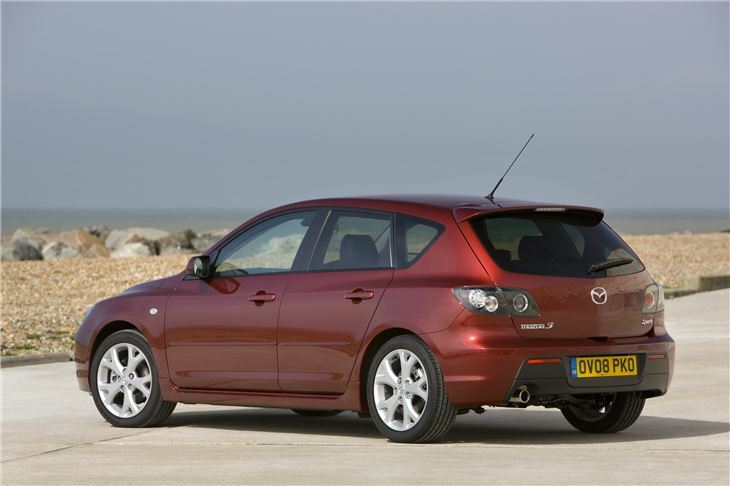 And like all Mazdas - the Mazda 3 is reliable and well built. 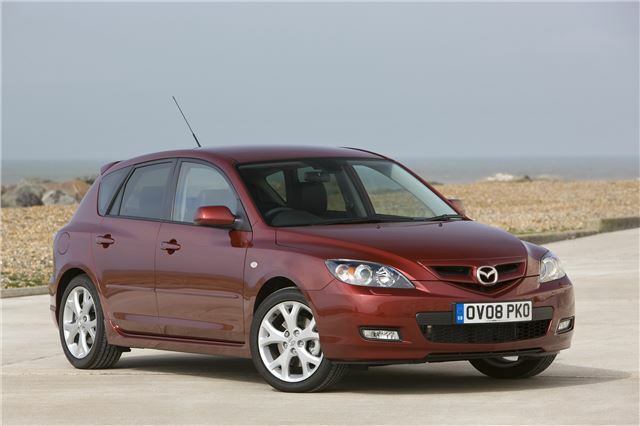 Add in plenty of passenger space, particularly for those in the rear and the Mazda 3 makes lots of sense. 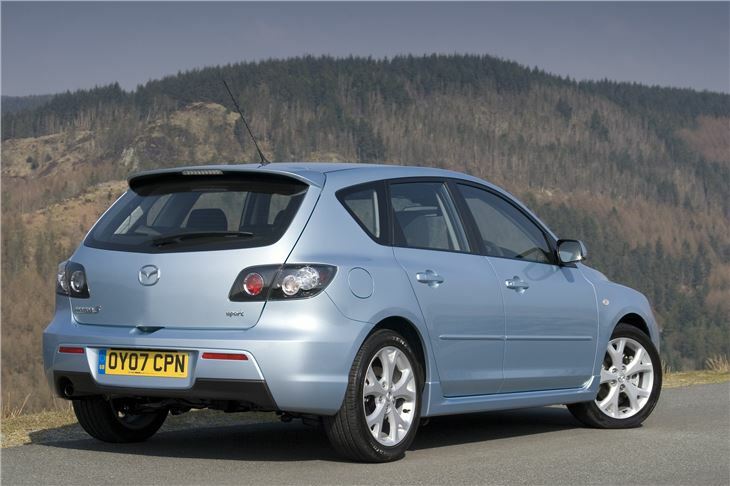 Although replaced in 2009 this Mazda 3 is still a good buy as a used model and there's plenty of choice too. The engine range includes some peppy petrols (although the entry-level 1.4-litre is a little lacklustre) plus economical diesels - there's even a high performance turbocharged MPS version. 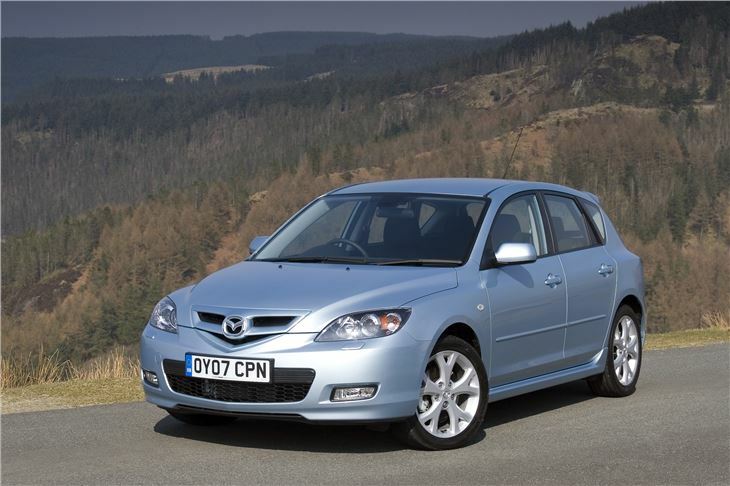 In 2006 the Mazda 3 was given a light makeover with a newer front end and grille plus changes that improved the handling. 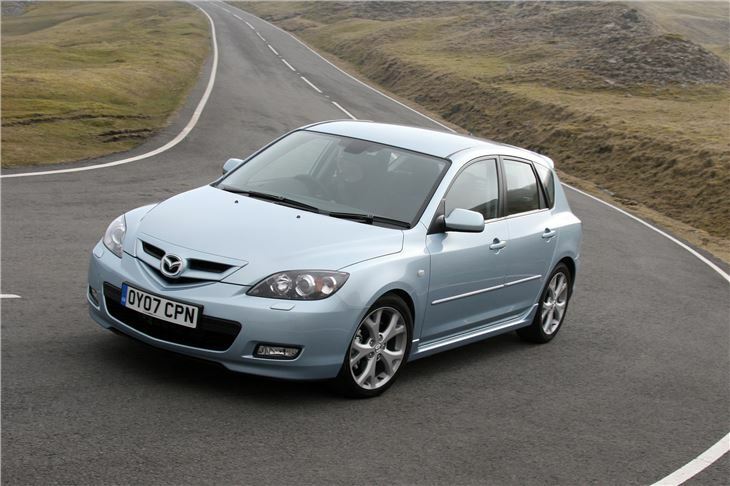 Equipment levels were also upgraded, making the Mazda3 even better than before. A great value for money, reliable, safe and good handling car!